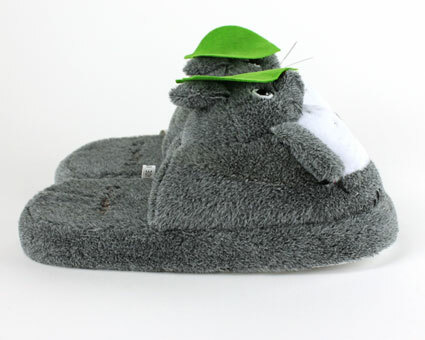 Slip into the land of imagination with these cozy Totoro Slippers. 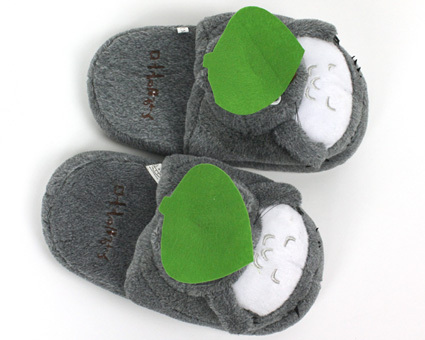 Featuring the face of the lovable wood spirit, these slippers are sure to keep you warm on the chilliest of nights. 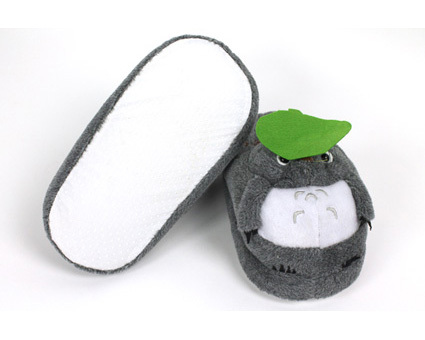 Complete with a leaf on his head, Totoro is prepared to brave the harshest weather with you. 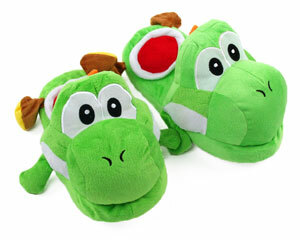 Durable construction and a non-slip sole ensure that you'll have this friend for years to come. 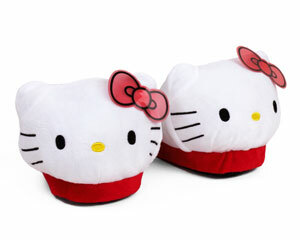 We love all the different slippers and have 2 pairs each now. 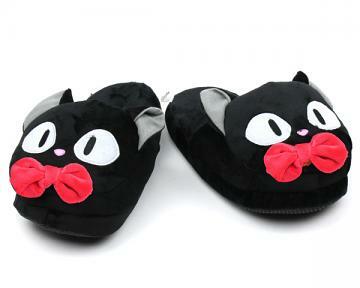 Holiday shopping soon! 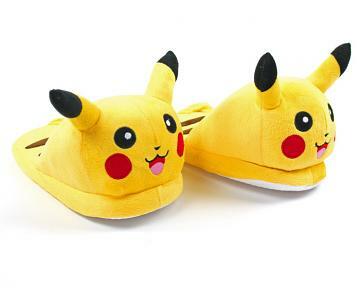 These are the most comfortable slippers I’ve ever had. 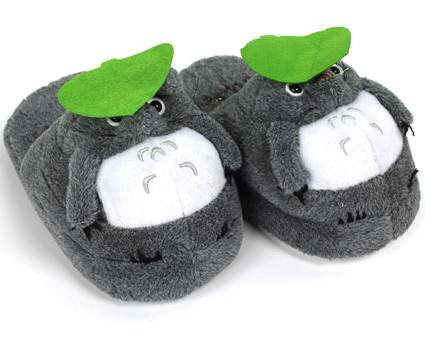 As a huge Miyazaki fan, I was thrilled to find Totoro on this site. 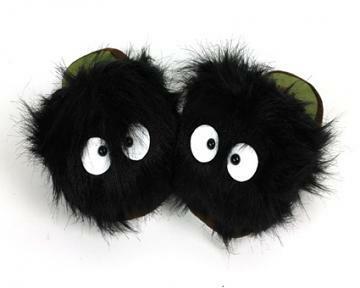 Check out was easy and they shipped very quickly.